The government grant scheme to encourage electric cargo bike use is now open for applications. Speak to Outspoken Cycles to discover how your business can benefit from the cargo bike revolution. The Department for Transport has launched grant funding to support companies supplying green last mile delivery of goods and services. 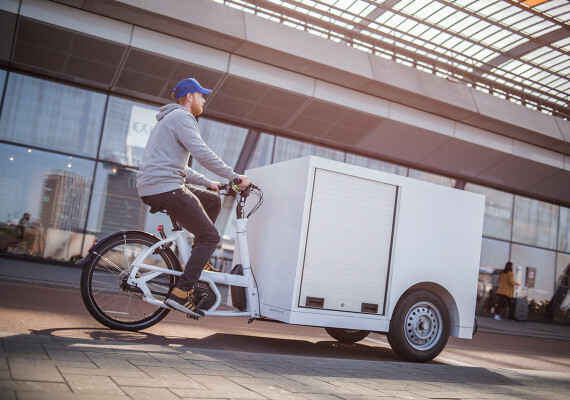 Grants totaling two million pounds are available for the purchase of electric cargo bikes and trikes. This great scheme both helps rationalisation of city centre delivery, but also opens up opportunities to supply services to areas difficult for van access or parking. At Outspoken we understand the power and freedom of last mile delivery by bike. Our first transport choice for Dr Bike and pool bike servicing work is always cargo bike, due to ease of access to the venue and reliable speed through traffic. Please come in to discuss the needs of your business, you may be surprised what a great choice of bikes are available to fit your requirements and we can custom fabricate. 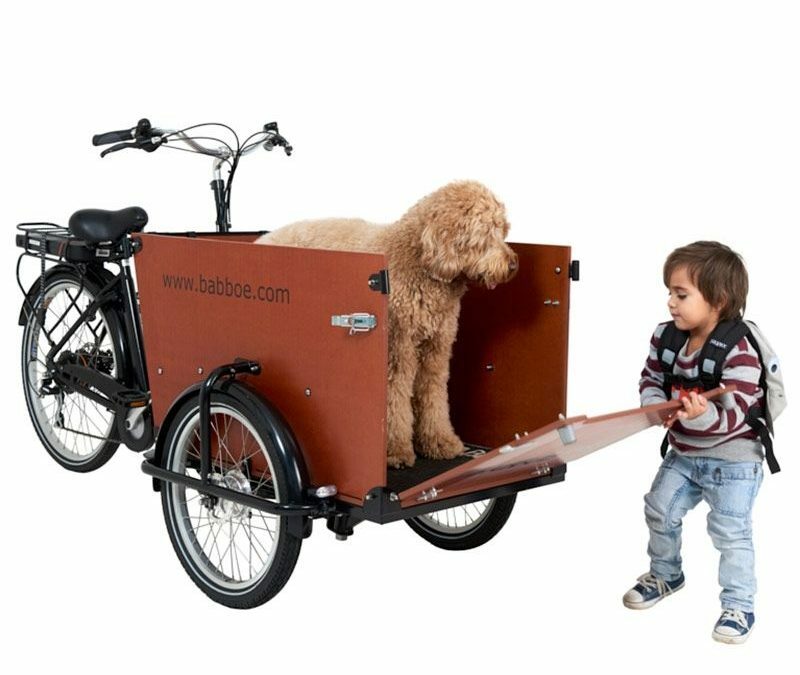 The grant offers up to 20% off the price of an electric cargo bike to a maximum of £1000 per vehicle. We have been through the application process so are happy to assist and advise.